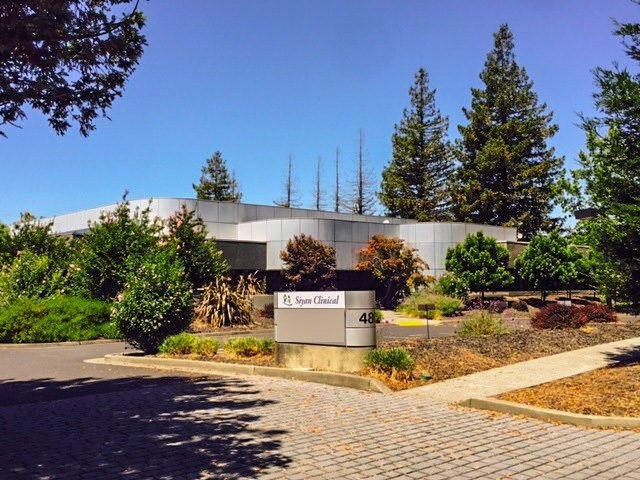 Located in Northern California, we provide our patients with quality psychiatric care in a compassionate atmosphere. Our mission is to improve care for people with mental disorders through individualized treatment and patient education by serving a large population from Lake County to Marin County. Psychiatric and behavioral health disorders range from potentially life-threatening, such as, bipolar disorder and severe depression, to less debilitating conditions, such as anxiety and mild mood disorders. These conditions take a toll not only on sufferers themselves, but also on families, caregivers, and society as a whole. Prevention, treatment, management, and rehabilitation of these conditions are central to comprehensive health care. At Siyan Clinical Corporation we provide our patients with the highest quality psychiatric care in an atmosphere of respect, compassion, and a belief in the innate value of every individual, regardless of his or her accomplishments or failures. Our mission is to improve care for people with mental disorders and their families through tailored treatment, professional education, and standard-setting clinical care. Newly renovated Santa Rosa facility provides an excellent setting for outpatient care surrounded by caring staff.